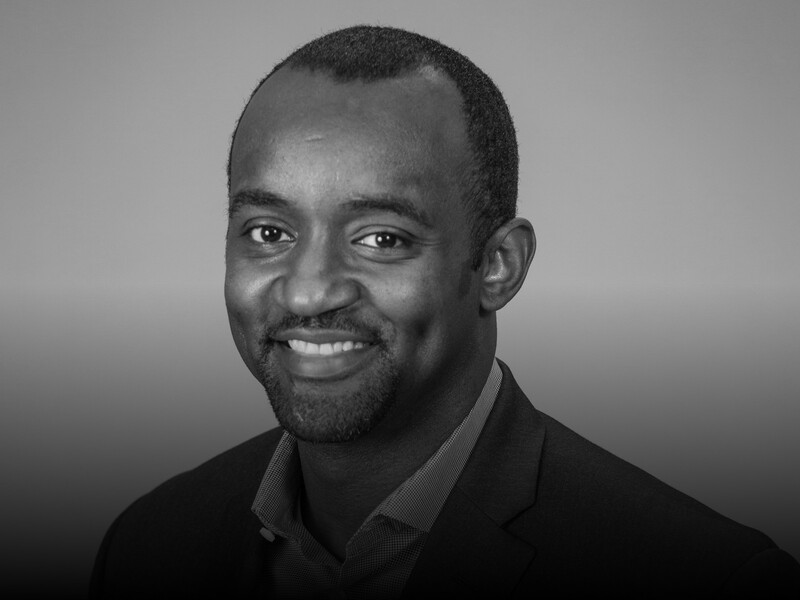 CHICAGO, USA // Kenny Mitchell, a ten year Gatorade veteran, was the Head of Consumer Engagement where he oversaw the brand’s integrated marketing efforts, including advertising, digital and social media, branded content and media strategy. Previously, Mitchell oversaw Brand and Consumer Marketing for NASCAR, where he led the development and execution of the annual marketing plan and oversaw media strategies and planning. Prior to NASCAR, Mitchell was Vice President and General Manager at the Dew Tour, a division of The NBC Sports Group. He was responsible for overseeing all aspects of the Dew Tour brand and business, including partnerships, sales, marketing, content, events operations and execution. Before his time at NASCAR and the Dew Tour, Mitchell spent nearly eight years at Gatorade in various brand and marketing roles, ultimately serving as a Director in the Sports Marketing group. In that role, he managed managing many of the brand’s sports marketing partnerships, including athlete and property relations, sponsorship negotiations, activation and the creation and execution of retail programming. Mitchell holds a B.A. from Dartmouth College in New Hanover, N.H., and an MBA from Dartmouth’s Tuck School of Business. He was inducted into Dartmouth’s Sports Hall of Fame as a member of the school’s men’s basketball team. He and his wife, Heather, live in Chicago and have a daughter named Carter.